Inconel 600 Flats, Inconel 601 Angels, Inconel 625 Channel, Incoloy 825 Flats Angels Supplier. ASTM B 168 Inconel T Angles, Incoloy Equal Legs Angle , Inconel 600, 601, 625, 825 Flats & Angels Manufacturer, Exporter & Suppliers. Steelage Alloys LLP is involved in manufacturing, supplying and exporting a wide gamut of Inconel 600 Flat Angles (UNS N06600), Inconel 601 Flat Angles (UNS N06601), Inconel 625 Flat Angles (UNS N06625) and Incoloy 825 Flat Angles (UNS N08825)in various sizes, dimensions and standards at market leading prices. Alloy 600 Flat Angles is a nickel-chromium alloy considered for use from cryogenic to high temperatures in the range of 1093 degree Celsius. 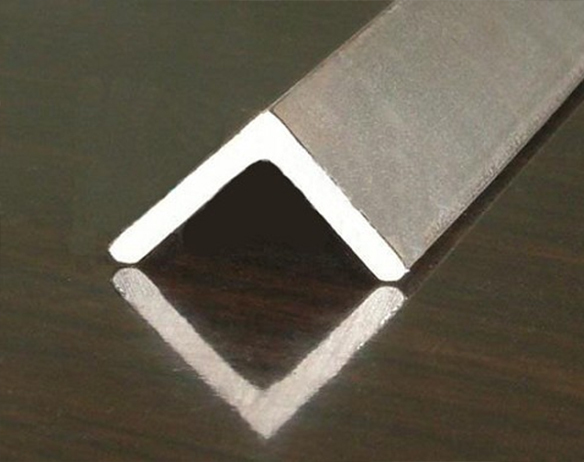 The outstanding characteristic of Alloy 601 Flat Angles is its resistance to high-temperature oxidation. 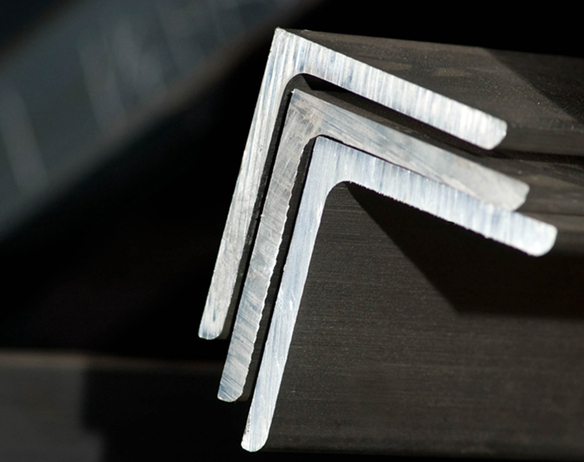 Alloy 625 Flat Angles is highly resistant in a wide range of organic and mineral acids. 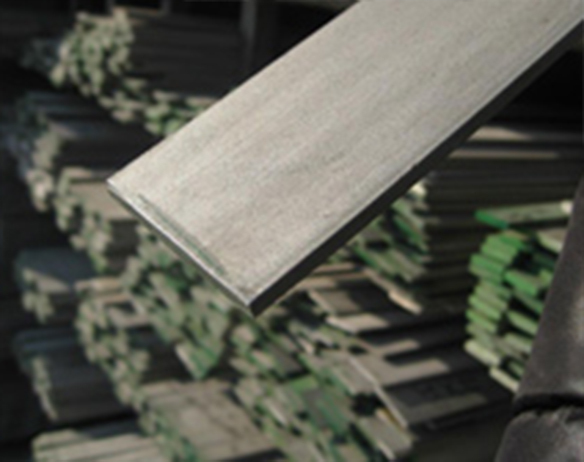 Alloy 825 Flat Angles is similar to alloy 800 but has improved resistance to aqueous corrosion. 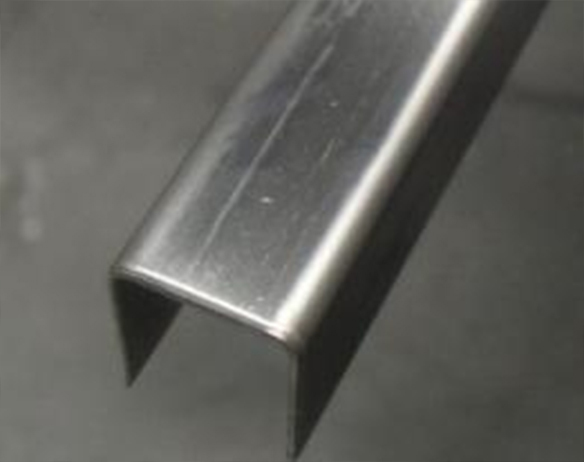 These Inconel 600 Flat Angles (WNR 2.4816), Inconel 601 Flat Angles (WNR 2.4851), Inconel 625 Flat Angles (WNR 2.4856) and Incoloy 825 Flat Angles (WNR 2.4858)are also offered to our patrons at customized sizes, dimensions and standards. Inconel 600 Flat Bar, Inconel 601 U-Channel, Inconel 625 Angle Bar, Incoloy 825 ASTM B443 C-Channel Suppliers In India.